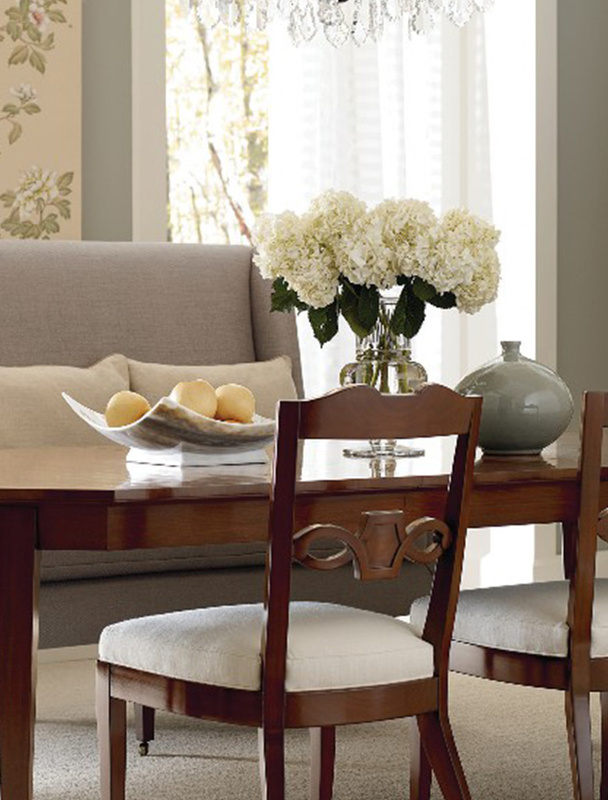 Henredon furniture has dedicated over 70 years to creating some of the finest handcrafted furniture available. 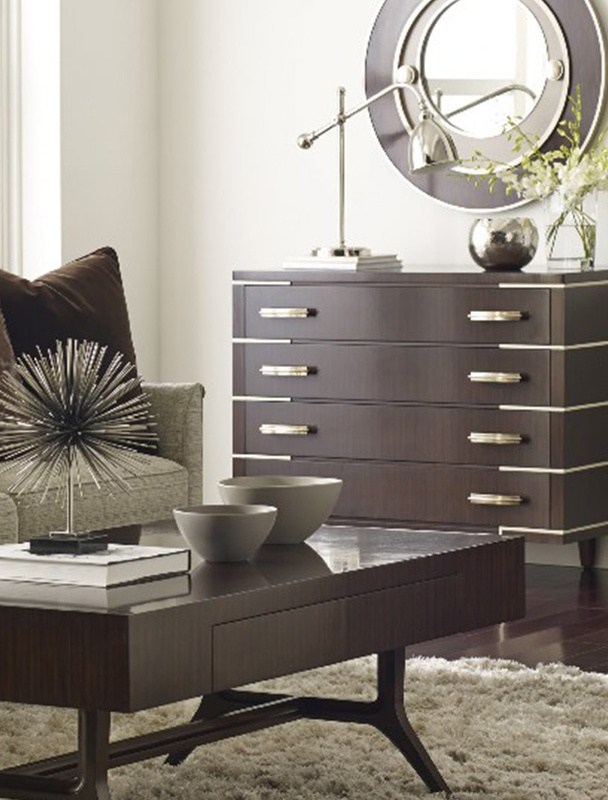 Beginning with a line of just three chests, Henredon now provides a look for every room and lifestyle with hundreds of beautiful wood, leather, and upholstery designs to choose from. It works with talented designers like Celerie Kemble, Mark D. Sikes and more, and carries famous collections such as Aston Court, Référence by Patrick Aubriot, and Scene Six. Some of its discontinued lines, including Scene One and Two and its once licensed collection Historic Natchez, are still famous today. 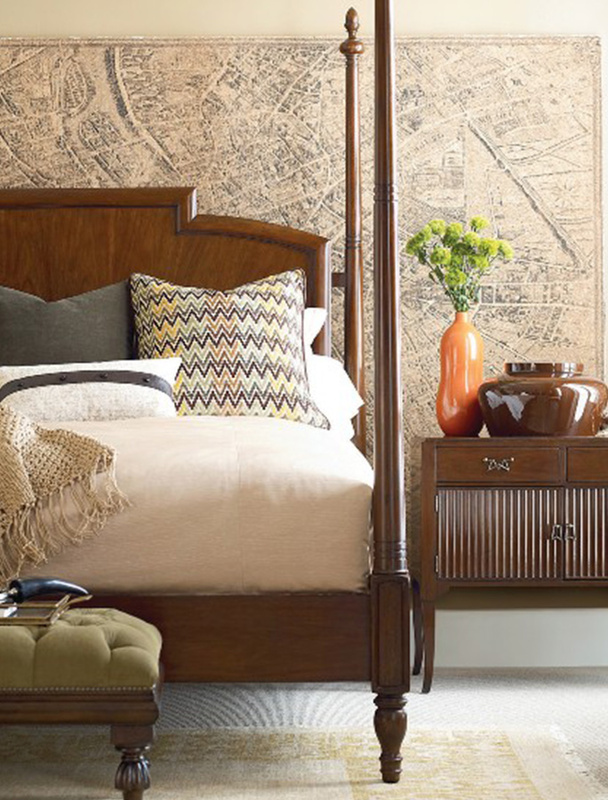 Every piece of Henredon furniture is unique, due to the artisans who handcraft each detail, lining up fabric patterns on upholstery, adding highlights and shade, and stains to wood. 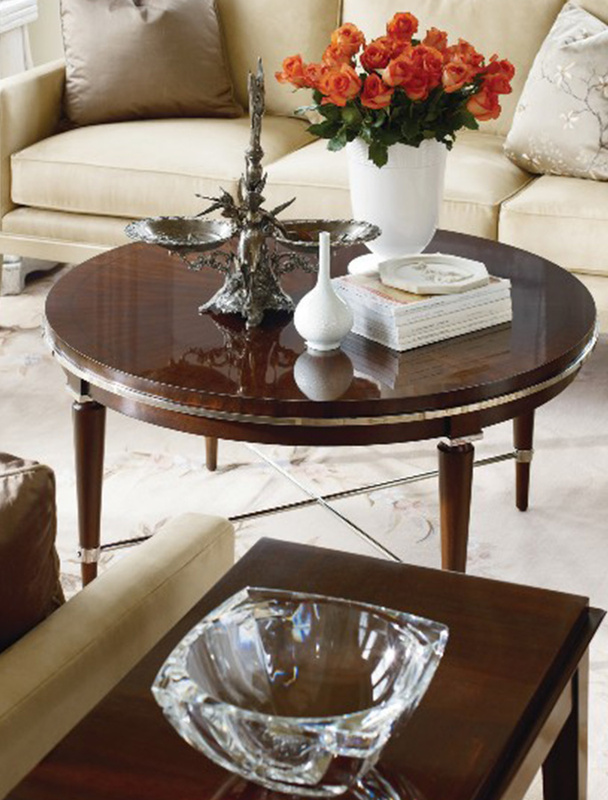 Your custom Henredon furniture will truly be one of a kind, perfectly pairing your individual style with strong designs that will last a lifetime.